As you are surely all aware now, Baba is a monster who doesn’t stop eating (and pooping along as well!). Well, basically, he would eat anything! I have never ever seen Baba saying ‘no’ to food. Quelle surprise! Like Maman. So when Heavenly Tasty Organics asked us to review their products, Baba was delighted to agree on this collaboration! We were lucky enough to try the full selection. And you will too. Head over to the end of this post for a chance to win a goodie box. For you, chers lecteurs! Because we love you ?? Baba is too young to try them. Therefore, I had to recruit Grumpy Boyfriend to taste them. He had no problem finishing the pack of the Beetroot and Shallot version. Such a relief he actually accepted to take part in the experience! Frenchie Mummy hates beetroots! (Actually, I loved those waffles. Don’t say a word to Grumpy Boyfriend!) But, beetroot is super healthy pour les enfants. It’s a great source of iron and folate. It helps to lower your blood pressure and it’s also antioxidant. Impressed with my knowledge, right? You already know that I am very much in love with coconut. I was very happy with it. I usually try to cook all by myself but I am not Wonder Woman so this kind of pouches come in handy if we are out or if I am running out of fruit in the house. I know you want it, but it’s mine!!!! The other plus? I like the size. Many other brands tend to have bigger portions and it’s always too much for Baba. I hate when he doesn’t finish it and I have to throw away the rest. Frenchie Mummy was very impressed with this product too. The two flavours available (Spinach, Apple and Kale & Pumpkin and Banana) are for sure healthy. I don’t want mon bébé to eat snacks that are full of sugar. No nasty hidden ingredients in this delicious snack. So, the mama wants me to get into healthy snacks, right? And the little glouton had it all! He even said that it was yummy! Délicieux! Intrigued, he looks carefully at the label…But that’s it! Le verdict: Heavenly Tasty Organics products are great. 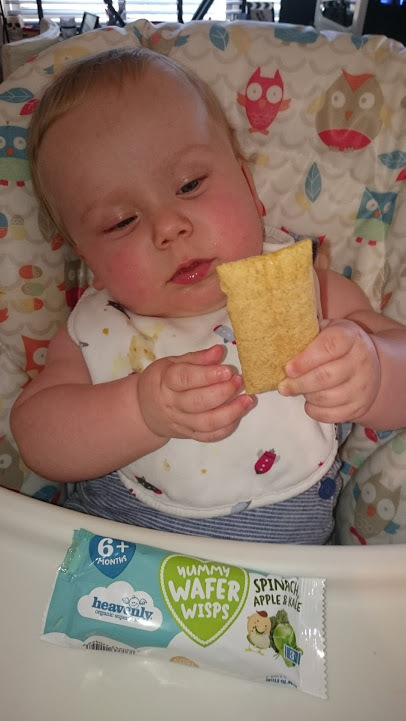 As a Maman, I am always making sure that mon bébé eats the best food possible. Trying to cook fresh fruit and vegetables at all times is not happening in reality. 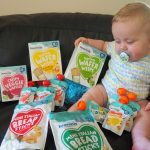 So it’s great to think that such a brand can take over sometimes and my baby will eat healthily. It’s packed with superfood: yes I am a trendy mama and proud to be! It’s certified 100% organic: I also happen to be a good human! It’s made with low sugar: I am very cautious about this. Ladies, read carefully baby food labels next time you shop. Some of those products can contain up to 30% or more of sugar! The portions are good: neither too big nor too small. Disclosure: we were sent those products for the purpose of a review. All opinions are our own. Now, enough talking!!!! 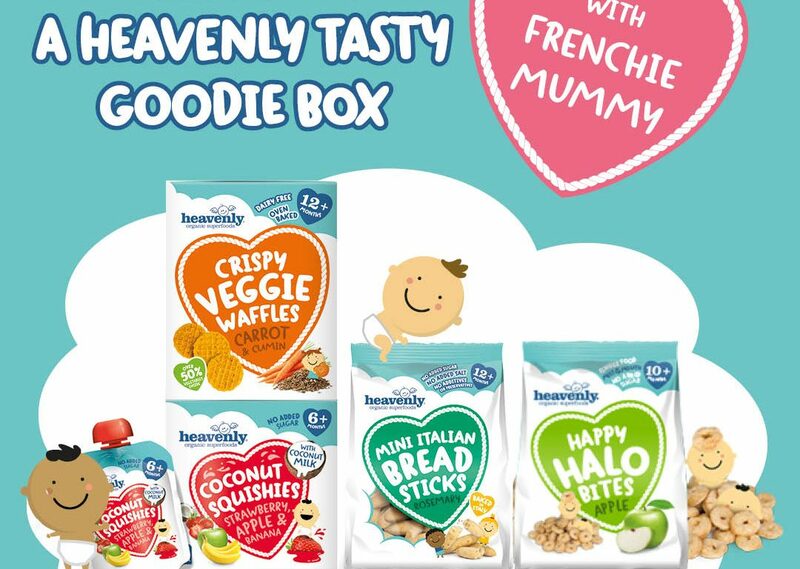 Here is your chance to win a Heavenly Tasty Goodie Box, which contains all the products listed above. Click on the link below. The competition is only open to UK residents. Bonne chance! Ohh your post tempts me to try those snacks myself but no no I know it’s only for my baby son. Hope he will like atleast these snacks. I like the idea of a decent size portion, I always end up throwing some away and hate wasting it! Your Baba looks so adorable enjoying all of these! would be great for my baby girl! Fab giveaway! The products look brilliant! My 1 year old would love to munch on these goodies!! Never heard of the product but from the enjoyment I seen on Baba’s face I’must sold ? We’ve tried the wafers and they were yummy! My little one wasn’t as sure though and left it on the sofa. Word if caution…beetroot stains ? I love the pic of your Baba eating his wafer. So cute! Mmmm looks yum, and I love these new up and coming kiddie brands! They sound excellent! Thanks for reviewing them. 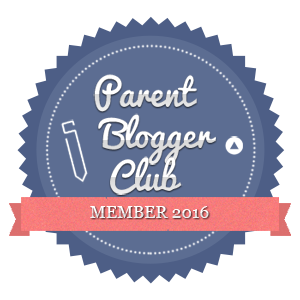 Fantastic post and i’ve really enjoyed reading your review of the products. This was so much fun to read! My little ones aren’t so little anymore but I have a friend this review would be perfect for, I’ll pass it along. Love your posts, you’re so funny! These snacks look lovely, would be good to try ? Great prize, I would love to win for my Grandchildren. 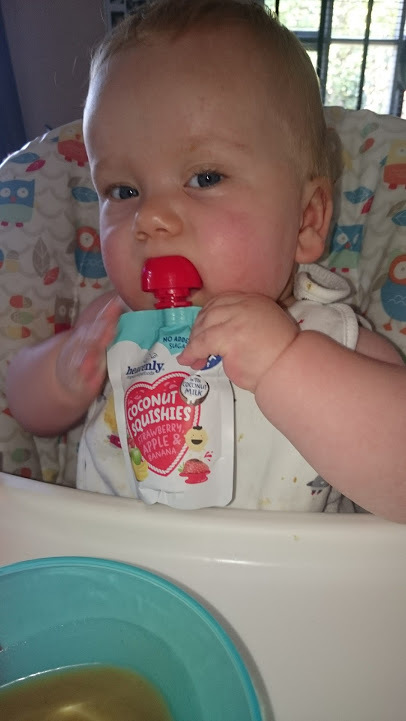 oooo those coconut squish things sound good! My son will eat anything really, unless he is in a grumpy mood and then it’s throw on the ground out of pure hatred lol. I like that these foods are healthy as well, a lot of the baby foods I have seen don’t have enough calories or they are really salty which I’m not happy about. Thanks for the lovely review and sharing with #StayClassyMama! I always loved pouches for my little ones – so handy. 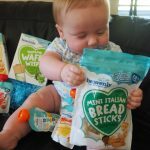 these look delish and your baby is just adorable!! nice to see no added sugar, but sometimes this is still misleading, having checked these out, they seem to be ok and not like a lot of the other no added sugar products ive tried with my 3. These sound really good 🙂 such a diverse range too, and so healthy! A great range, would love to give them a whirl! these foods sound perfect for my little granddaughter. 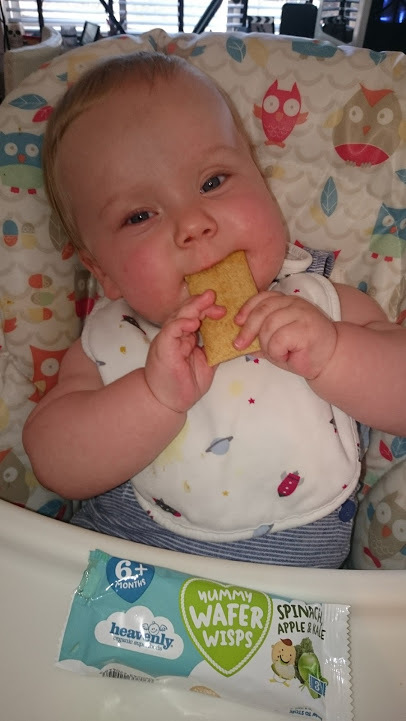 She is learning to feed herself so we are always on the look out for healthy finger foods. They sound great.I would be tempted to snack on these with my kids. Awesome! I think this is great!! Tasty but healthy. Thanks for the chance. Tasty but healthy!! Just awesome!! Thanks for the chance. Would love to win this fab goodie box! If the photos are anything to go by the product range looks delicious. What a nice prize. 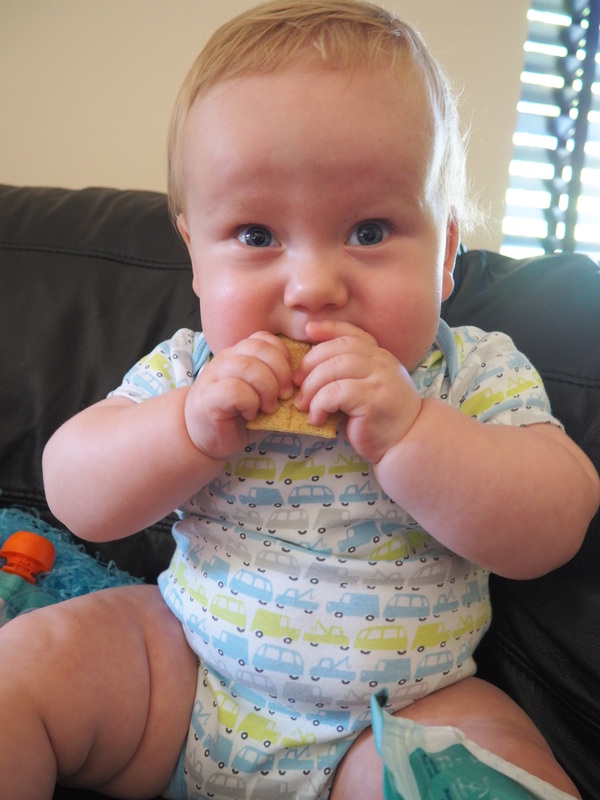 My friend’s baby is just coming up to the weaning stage and would love this. Thank you for this great review. These products look fabulous. I’m sure my daughter would love them. They look great! My baby girl would love these. Thanks for the chance! My son would love to try these! 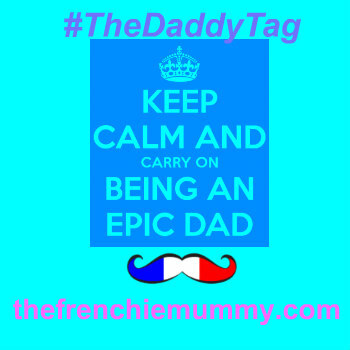 Previous Previous post: Let’s get fit and be a super Maman!